Bob Krouse is one of CFL history’s greatest Canadian football players. A champion athlete in track and field and football at Hamilton Central Secondary School. Bob was the first Hamiltonian to be recognized on the Hamilton Tiger-Cat Wall of Honour. 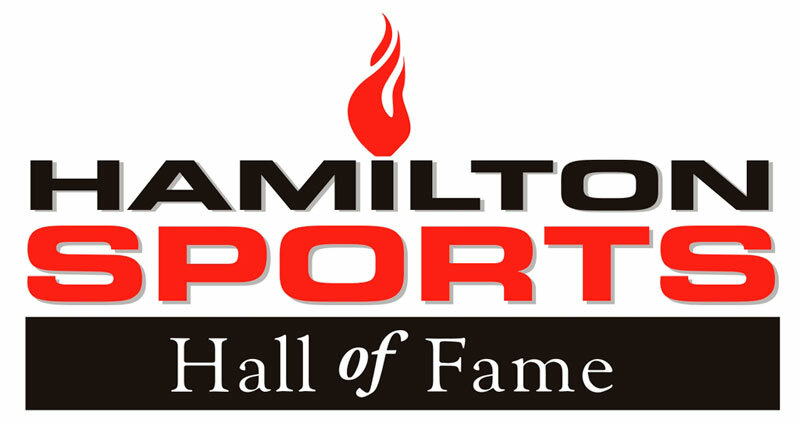 He was named to the Tiger-Cats’ All-Time Dream Team by the fans and to the Sport Hamilton Wall of Distinction. In 13 years with the Cats he had 5 Grey Cup appearances, winning four titles. He was an Eastern All-Star in 1967. Following his pro career, Bob’s commitment to his Hamilton continues as leader in education, sport and community. He was a founding member and executive with the Tiger-Cat Alumni Association. Bob coached for over four decades in High School football and basketball, as well as University and College football.